There comes a time in everybody`s life when they require assistance. It might happen after an unexpected visit to the hospital; or it could happen after a lifetime of healthy living. We understand what it means to need help. 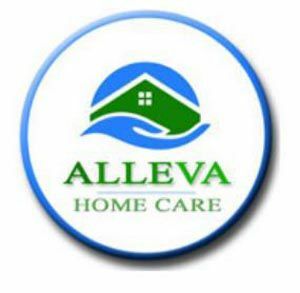 Alleva Home Care has restructured the concept of home care by introducing a variety of beneficial services not offered by most agencies. Apart from our list of services, we are proud to introduce the Concierge Program, which includes: Hairstylist, Art/Massage Therapy & Yoga.